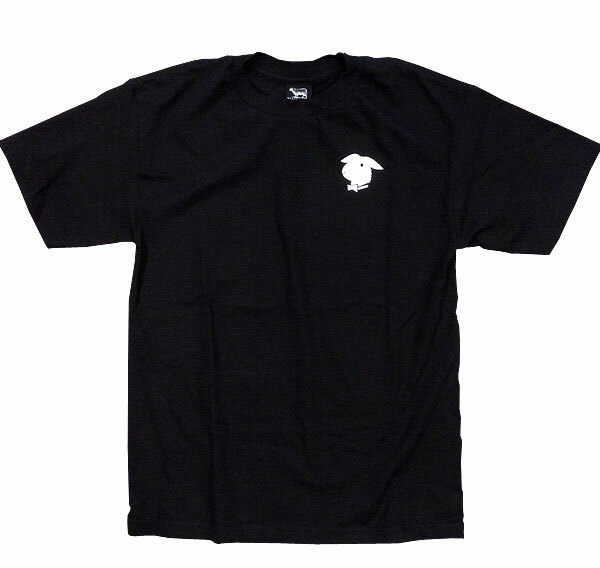 New and classic restock Black Sheep tees now available in store and in our online shop. 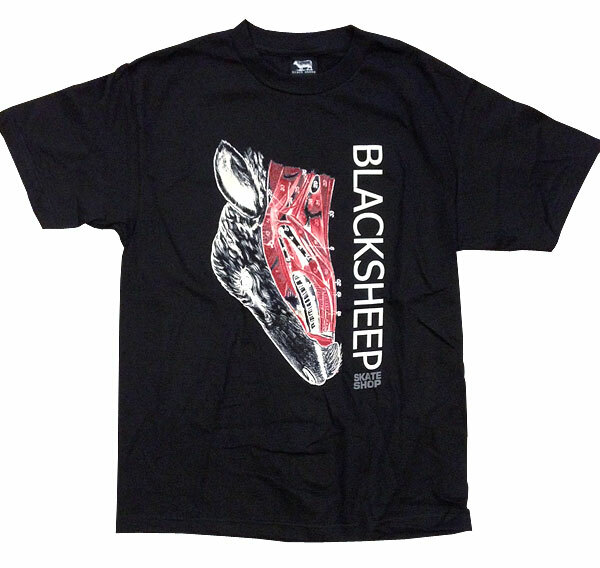 Black Sheep premium crew neck t-shirts with custom screen print graphic details and Black Sheep woven label tags. 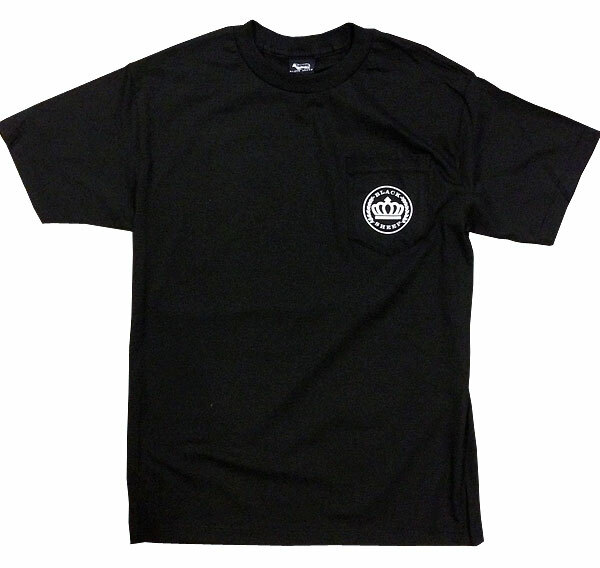 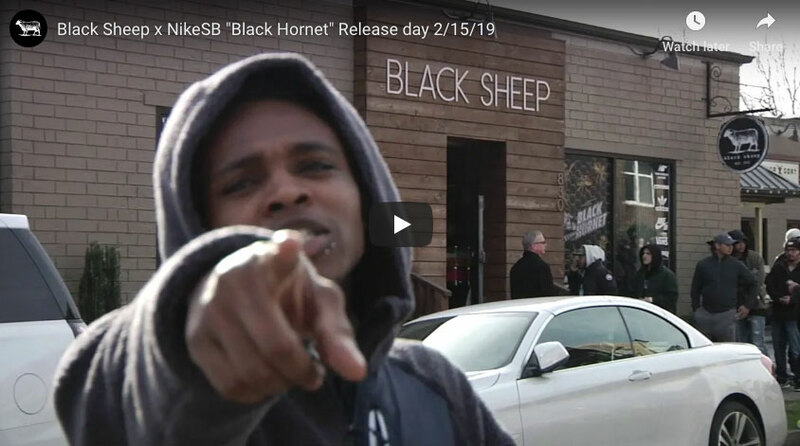 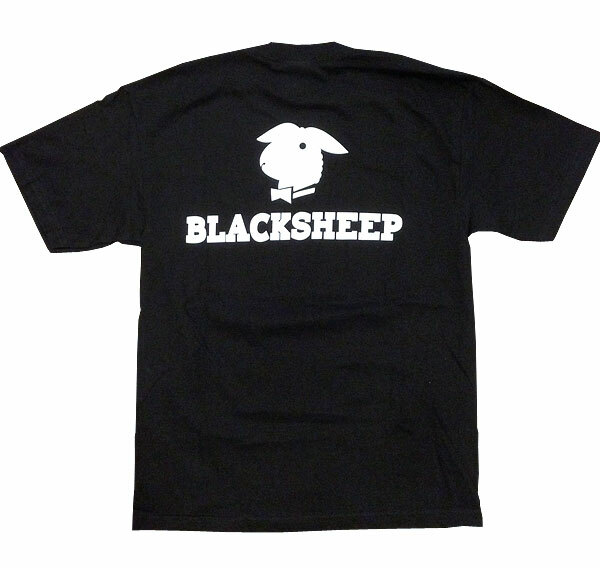 Visit shop.blacksheepnc.com for a closer look and purchase direct.